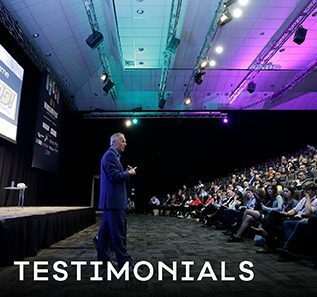 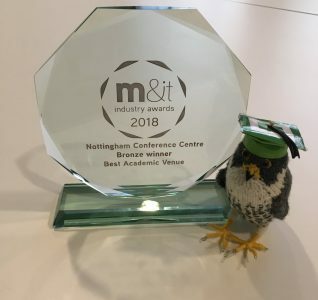 The North of England Education Conference – the largest annual education conference in the UK – is set to take place later this month at Nottingham Conference Centre. 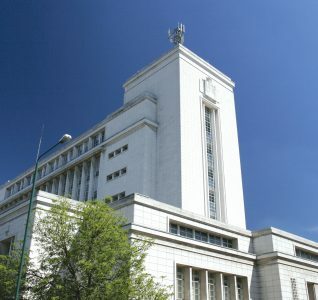 The event, which includes a range of speakers including the Minister of State for Schools The Rt Hon David Laws MP, will be held between 15 and 17 January at the centre in Nottingham Trent University’s iconic Newton building. 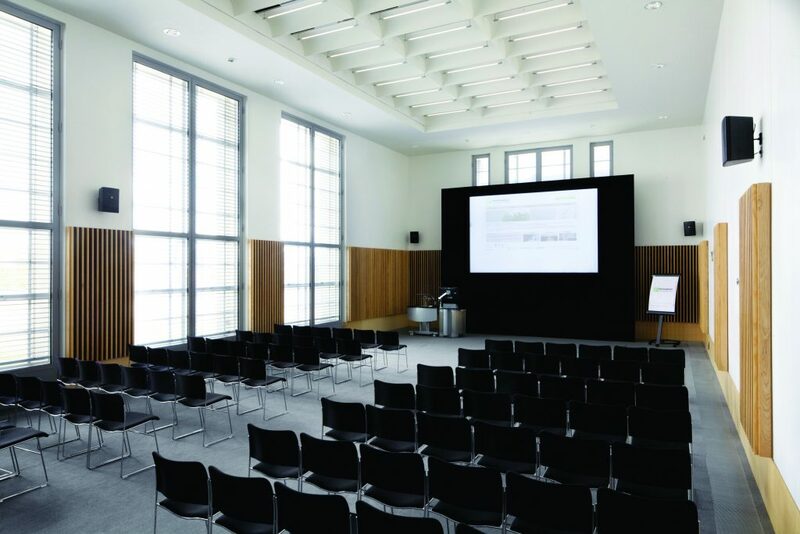 Up to 450 delegates are expected to attend to hear a range of talks on education, innovation, creativity and employability. 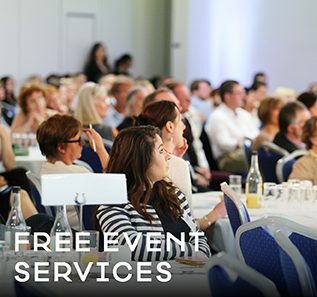 Other speakers include Sir Michael Wilshaw, Her Majesty’s Chief Inspector of Education, Children’s Services and Skills; Dr Maggie Atkinson, Children’s Commissioner for England; Stephen Twigg MP, Shadow Secretary of State for Education; and Lord David Puttnam, an educator and former British film producer. 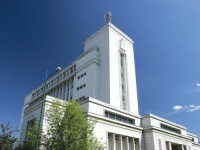 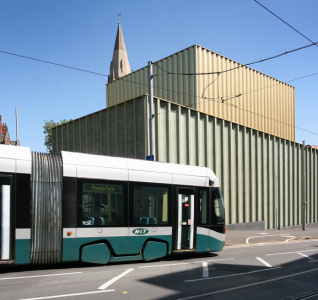 The event has been organised by Nottingham City Council, Nottingham Trent University, University of Nottingham and headline sponsors Carillion.